﻿ STEREOSCREEN - THX FANS. WIN 2013. Die längere Dokumentation "24 HOURS. SO CLOSE." bildete später die Grundlage für unsere zweite DVD und Blu-ray, die zeitweise ein Top 50 Seller bei Amazon war. 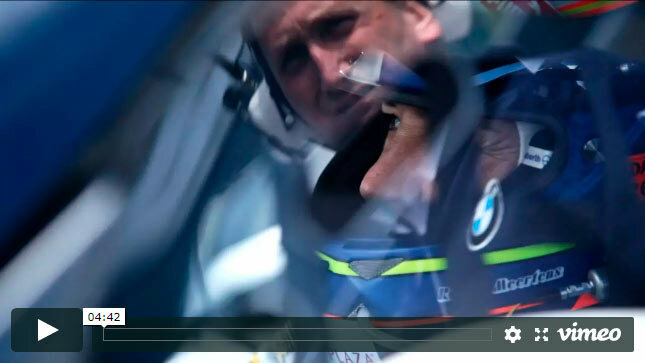 The trailer for another film production with BMW at the 24 Hours Nürburgring. For the third time in a row, we came to capture the atmosphere and the stories behind that gripping race. The longer documentation was called "24 HOURS. SO CLOSE." and became basis for our second DVD and Blu-ray production. A temporarily top 50 seller at Amazon.